These Facing Tiles are manufactured by trusted vendor with optimum quality clay that ensures maximum durability of the tiles. 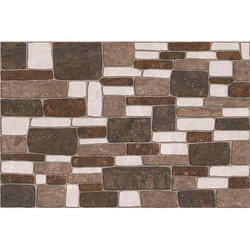 These Facing Tiles can be available in varied colors, sizes and at affordable price. Our array is widely acclaimed for uniformity and optimum compressive strength. 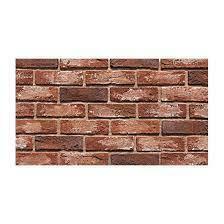 We are engaged in delivering an extensive range of Wall Tiles. Our presented range is available in varied specifications that meet on client’s demand. Owing to our rich industry experience, we have been able to successfully handle the demands of Mosaic Stone Tile.These are offered by us in several sizes so as to meet the specific demands of our clients. Our range is known for its high finish quality as well as durability standards, and can be availed at reasonable rates. As per the needs and requirements of our clients, we are involved in providing Printed Wall Tiles. We are capable of providing Wall Granite Tiles to our valuable clients.